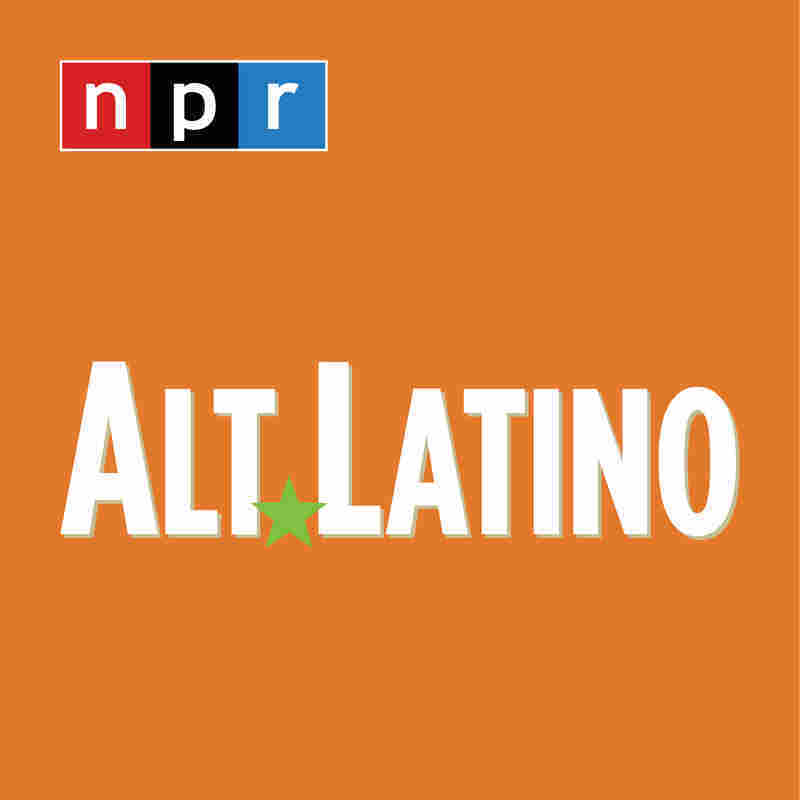 Pre-Winter New Music Extravaganza : Alt.Latino A batch of new music to enjoy just before the Solstice and much colder weather. 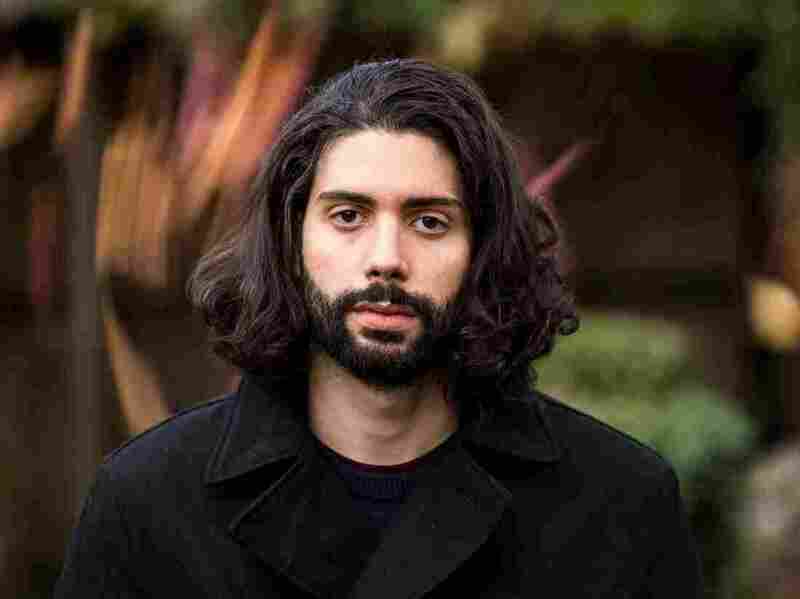 Juracan is one of the artists featured on this week's new music show. The mail box at Alt.Latino World headquarters continues to overflow with music. Of course, you can always check our Spotify New Music playlist for weekly blasts of five new tracks or now and you can also stick it out for a larger batch of music from both new and familiar names. This month, the familiar face is Latin music icon Eddie Palmieri who is now in his 80's and still writing and performing like a musician half his age. J Balvin seems to be at the top of his game these days with his extremely popular and impressive string of pop hits, but he did go back to his early reggaeton roots with his latest surprise track that was released this week. And my own discovery this time is an artist who goes by the name of Juracán with a fascinating mix of Afro Caribbean folk and ambient music that made me wonder how I missed this. He's now part of my regular listening habits. New videos from Aterciopelados and Desert round out the week's offering. We have so much music, that I apply the time honored radio adage "Less talk and more rock" that I grew up with to squeeze in as much music as possible. Enjoy!